 TECHNOLOchicas is a national initiative of the National Center for Women & Information Technology (NCWIT) and Televisa Foundation designed to raise awareness among young Latinas and their families about opportunities and careers in technology. TECHNOLOchicas uses the powerful stories of Latinas from diverse backgrounds, who are in technology fields, and recognize the power of innovation to change the world. These stories allow girls to see and relate to real-life role models. 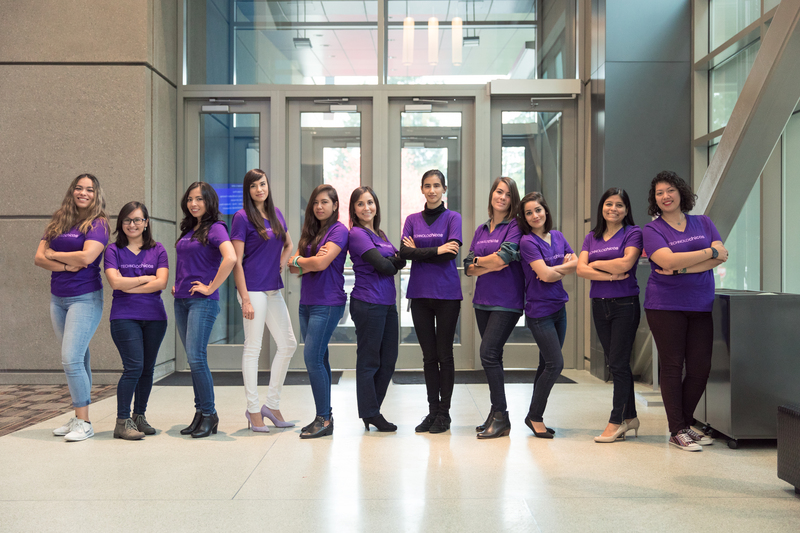 TECHNOLOchicas Ambassadors speak at events, volunteer at workshops, participate in interviews, and organize outreach activities in their community to inspire Latina youth. If you are a Latina over the age of 18 who is pursuing a career in tech or working in a tech-related field, we invite you to sign up and become a TECHNOLOchicas Ambassador! 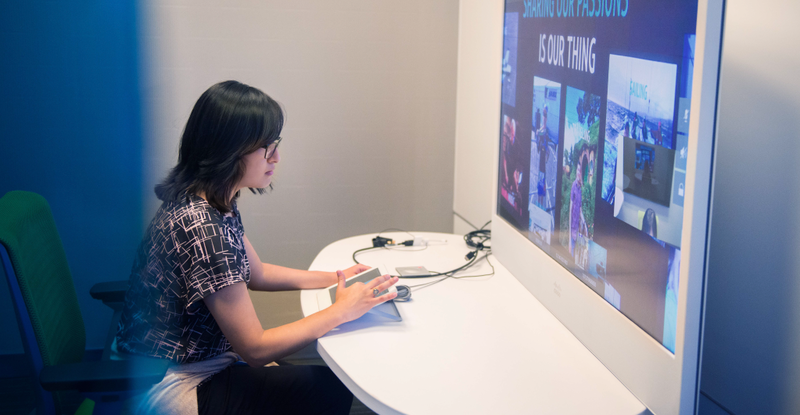 Latinas are one of the fastest-growing populations in the U.S., which makes them a vastly untapped talent pool and makes their underrepresentation in computing particularly troubling. 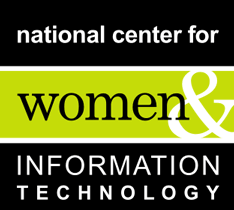 Latinas’ participation in computing disciplines not only improves the economic outlook of the Hispanic community, but their participation also impacts the U.S. society, workforce, and economy as a whole by improving companies’ bottom lines, expanding the qualified employee pool, promoting equality, reflecting the customer base, and enhancing innovation through distinct perspectives. It is critical to acknowledge, celebrate, and raise visibility for Latinas in tech whose legacies and real-life stories inspire young women to pursue computing. TECHNOLOchicas is a necessary, focused approach that highlights the interests, strengths, and needs of Latinas. This campaign helps to show the Latino community that their daughters can achieve the same, or even greater, success in the technology industry. "She can’t be what she can’t see."